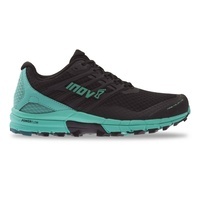 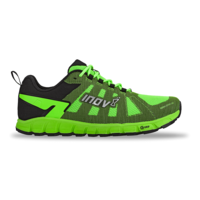 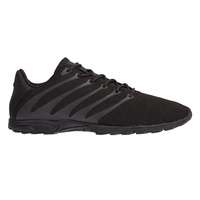 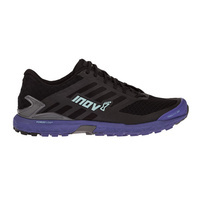 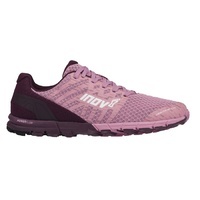 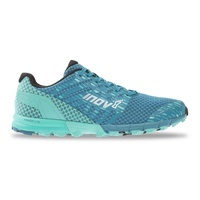 inov-8 | The Trail Co. 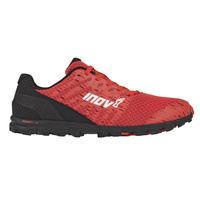 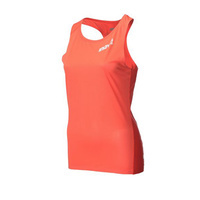 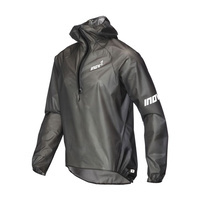 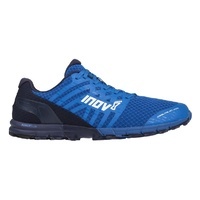 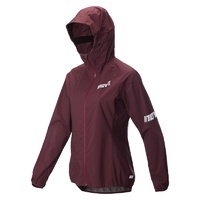 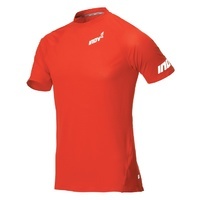 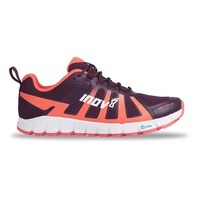 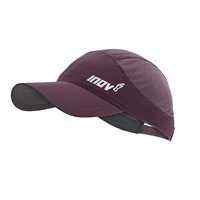 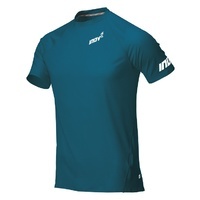 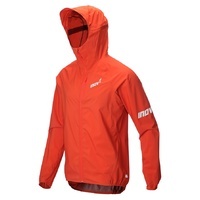 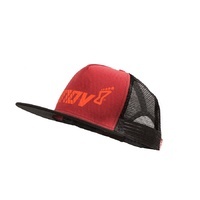 Founded in 2003, inov-8 is one of the world's leading all terrain footwear, apparel and equipment brands. 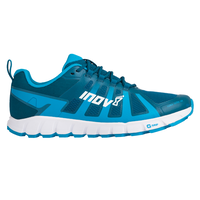 They pride themselves on designing high quality, innovative products in both the running and performance training sectors. 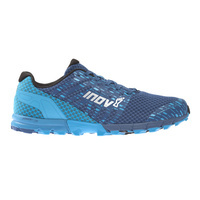 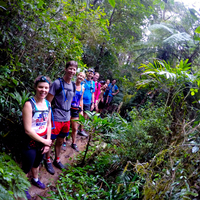 Although their origins and footprints remain firmly etched into the muddy British fells, over the years they have optimized their products to meet the needs of the many terrains they have travelled and their popularity within the Australian trail running market continues to grow as a result. 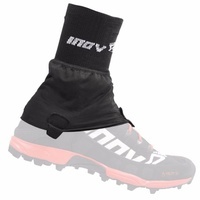 They believe in one single truth: The athletes’ interaction with the environment is the single most important factor when designing products. 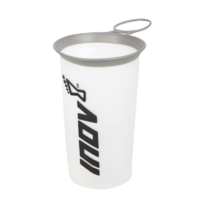 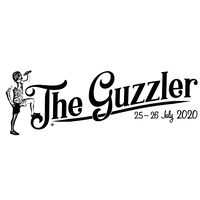 inov-8 is an official sponsor of The Guzzler Ultra.